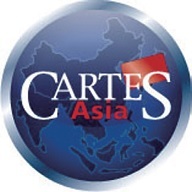 The fourth CARTES ASIA trade show – an unmissable event for anyone involved in smart cards and contactless cards in Asia - will take place in Hong Kong on March 27-28, 2013. 120 exhibitors will participate in this landmark meeting, 3,000 visitors are expected. The French pavilion, under the auspices of UBIFRANCE, will host eleven French companies representing the entire sector. The French exhibitors are at the forefront of the latest technologies and will propose innovative and secure ideas for making all types of transaction, with the focus on mobile payment solutions as well as RFID/NFC technologies, identification, authentication and the manufacturing of cards. The applications for this kind of technology are numerous, especially in the banking and health sectors and for government work (such as e-passports). There is also great potential for use in other areas such as the aerospace and automobile industries, retail, manufacturing, logistics, textiles, libraries, laundry services and ticketing. France boasts major advantages for the memory, chip and contactless card markets, with the core features including solutions for storing, editing and retrieving data; card and holder identification; and authentication. There were 59.8 million cards in circulation for transactions totalling 451.2 billion euros in France in 2010, along with 360 million online payments (23.6 billion euros), 7.06 billion ordinary payments (336.2 billion euros), 242 million overseas payments (16 billion euros) and 1.51 billion ATM withdrawals (115 billion euros). 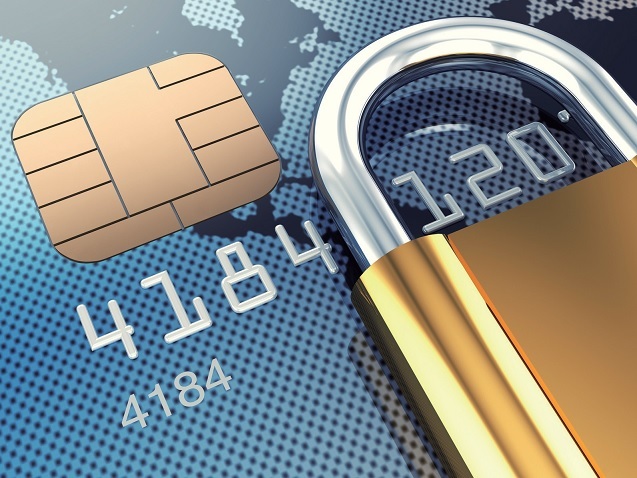 The prevailing lack of security is generating a growing need for card safety. The most vibrant sector in this area is access control in public and private as well as ID verification by measuring physical features. In France up to now only biometric passports have emerged since 2006, comprising scanned fingerprints and photo. The NFC (Near Field Communication) market has moved on from the innovation phase to the adoption stage and tests for the first commercial deployment in 2011 with the advent of mobile terminals, including NFC. The major applications for this type of technology are payment and ticketing. RFID is an automatic radio-frequency identification system, with potential applications in every area of business. Active and passive RFID tags come in different forms, including RFID labels, badges and cards. The RFID tags are usually linked to RFID readers connected to an information system. When coupled with sensor networks, these RFID technologies are the basis for futures applications for the Internet of Things (IoT). The exhibitors at the collective French area. DELON TECHNOLOGIES SUZHOU Co. Ltd.